Doing any sort of home renovation forces you to make a lot of important decisions. You have to decide the style your going for and then think of what is practical and what is not. 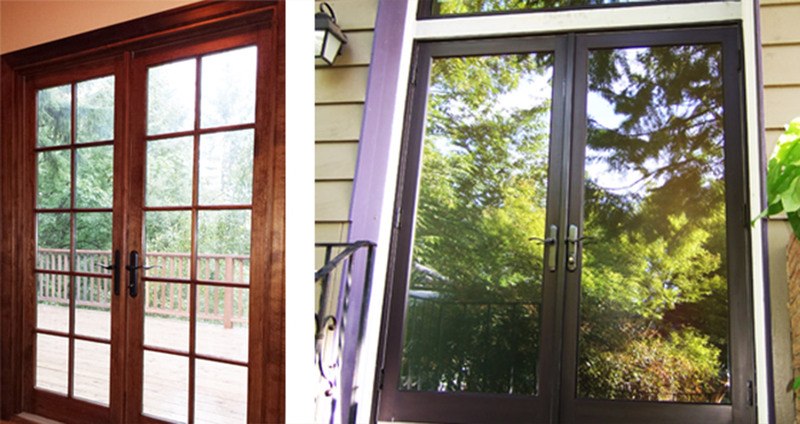 A trend that is catching on for many is to install interior French doors in Vancouver, WA homes. This option allows you to transform an entryway while also spacing rooms in a convenient and stylish manner. You have probably given thought to how the doors and windows that lead outside have an effect on the energy usage in your home. What you might not know is that interior doors can also play a part in your heating and cooling. French doors that stand between two rooms will allow you to trap heat in one area, limiting how often you have to crank up the thermostat. When you are researching the contractors that install new doors in Portland and Vancouver, think about how the interior of your house can be changed for the better. Depending on which rooms your dividing, you can customize the French doors to fit your needs. Sliding doors can be used in a more modern house, while an outswing door leading from the kitchen can provide a useful function. There are several ways that interior doors can transform your home, and almost any room in the house can benefit from this design. If you have not thought about finding a company that installs interior French doors in Vancouver, WA, you might want to consider it. The right doors in the right room can create an entirely new layout in your home, and for a lot less than a full remodel.